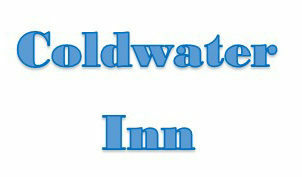 Located off Interstate 69 and US Route 12, our Coldwater hotel is just five minutes from historic downtown Coldwater in south central Michigan. 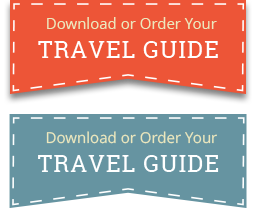 Branch County Memorial Airport is less than five miles away. 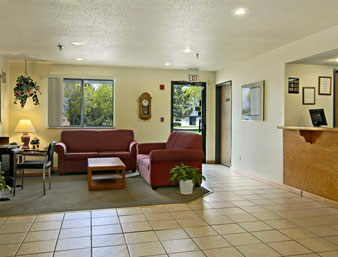 Enjoy the convenience of 24-hour front desk service, free high-speed Internet and large-vehicle parking. 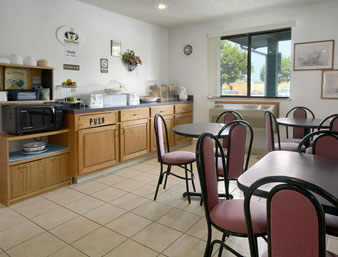 Start the day with free SuperStart continental breakfast and relax in the comfort of your room watching free HBO. 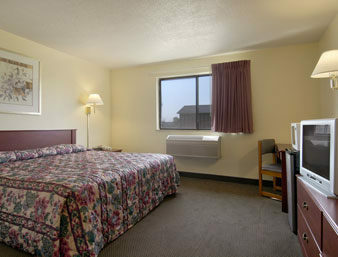 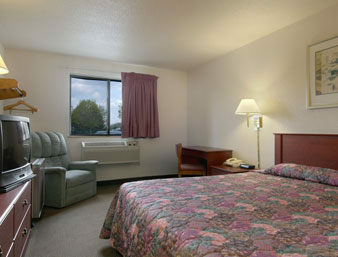 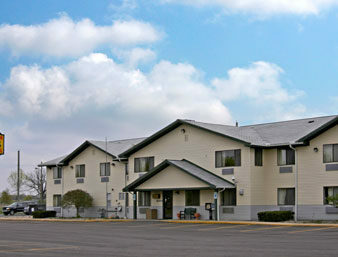 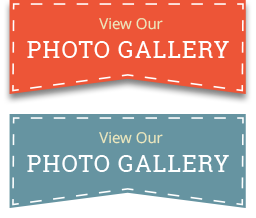 Non-smoking, handicapped-accessible and whirlpool rooms are available at our pet-friendly hotel. 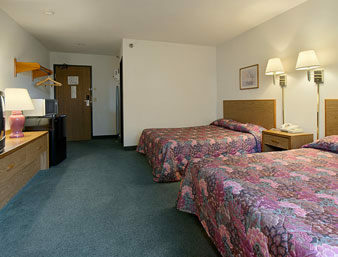 Kids 17 and under stay free with an adult.